October begins my favorite time of the year. Not only are several very special birthdays celebrated within my family, but also the weather finally begins to cool and the leaves start changing. Though our days get shorter as they inevitably get busier, this time of the year also means that the holiday season is sneaking up on us. And there’s just something indescribable in the air that brings a sense of joy, even though we tend to be loaded with fatter to-do lists and more events overwhelming our schedules. As I type this blog entry, it’s now time for the fall/Halloween décor to come out and grace our homes. Though carving pumpkins is cool, I prefer to paint them rather than dealing with the mess that comes with carving. Don’t get me wrong, I still like the glow of a candle in a carved pumpkin. But I have seen some of the most awesome painting designs for pumpkins! You can keep it simple and just add glitter to a pumpkin, or you can paint on different textures and patterns. 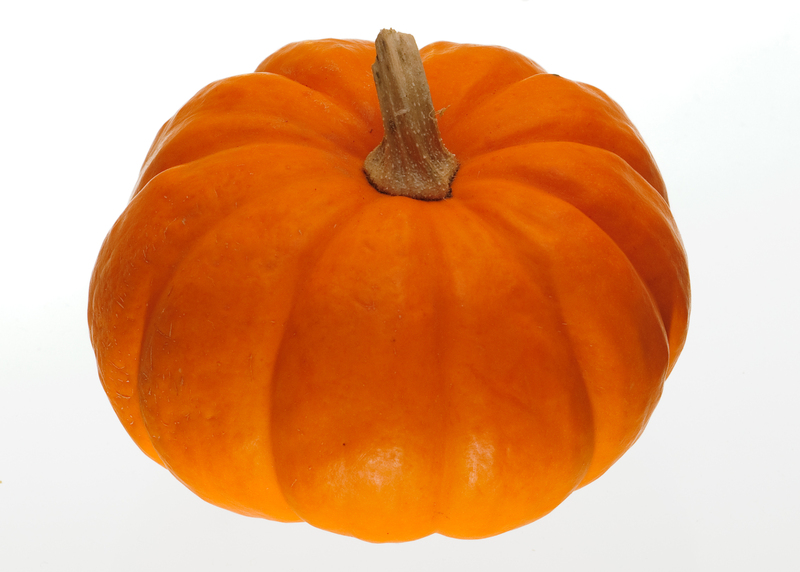 If you’re sick of the traditional orange and black Halloween color palate, you can paint your pumpkin different colors. You can even paint pictures or turn your pumpkin into your favorite animal! Check out Better Homes and Gardens’ “Quick and Easy Painted Pumpkins” for animal silhouettes, bold designs and more. Enjoy and please share any of your own pumpkin painting ideas and creations! This entry was posted in Fall, Holidays, Shannon Boatwright and tagged Columbia, columbia sc, every woman blog, Famously Hot, Halloween, hospital blog, Lexington, lexington sc, Lexington Women, lmc, LMC every woman blogger, Midlands, Midlands Women, October, Pumpkin, Pumpkin painting, shannon shull, South Carolina, South Carolina Women, Women, women's blog, women's hospital blog by Kate Gillmer. Bookmark the permalink.